Welcome to Phuket, a tropical paradise island in the south of Thailand. 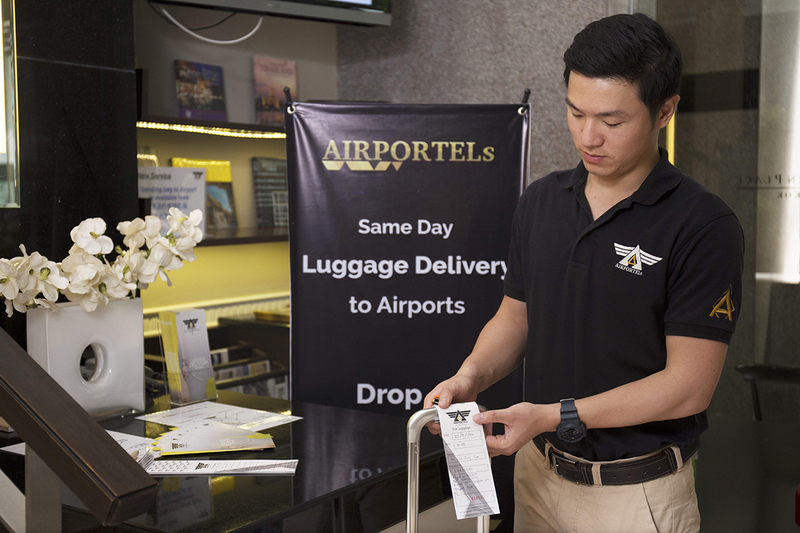 AIRPORTELs can transport your luggage between the airport and hotels in Phuket for 350 THB regardless of size, weight, dimension, or distance. Don’t let your heavy luggage ruin your pleasure and desire to travel, especially on the last day of your trip. If Phuket is one of many destinations in Thailand you wish to travel to, next day door to door luggage delivery is probably the best choice for you to consider. 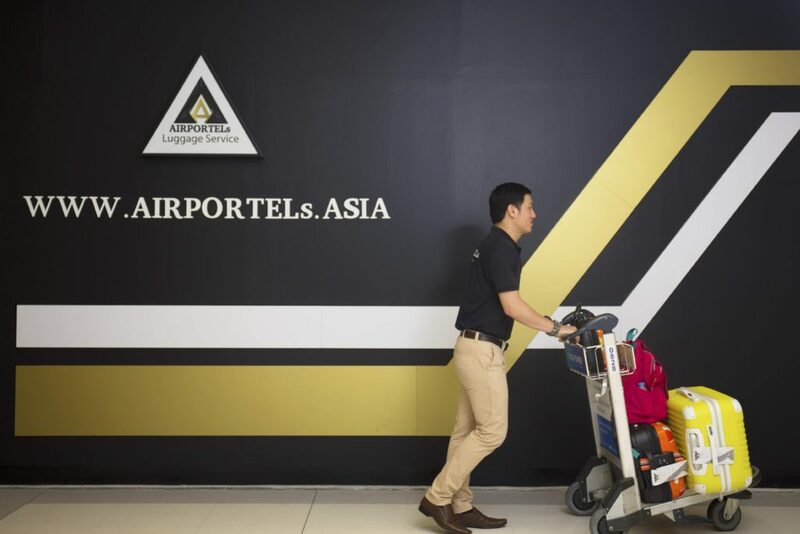 No matter where your next destination in Thailand is, AIRPORTELs can offer a light travel experience. 350 THB for delivery within Phuket regardless of size, weight, dimension or distance. Luggage delivery within Thailand starts at 850 THB. For 25 kg. AIRPORTELs is in expanding process. 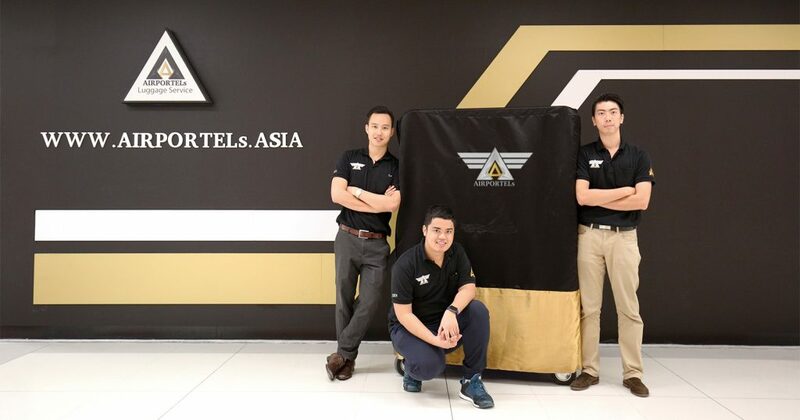 In town service provides luggage delivery from any hotels in Phuket to Phuket International Airport. Luggage Delivery Phuket or Thailand is made for everyone. No matter whom you are: a family with children, a lovey-dovey couple, a group of friends, a busy business person or an experience solo traveller, AIRPORTELs wants to spread new experience of travelling without being chained to your heavy luggage. 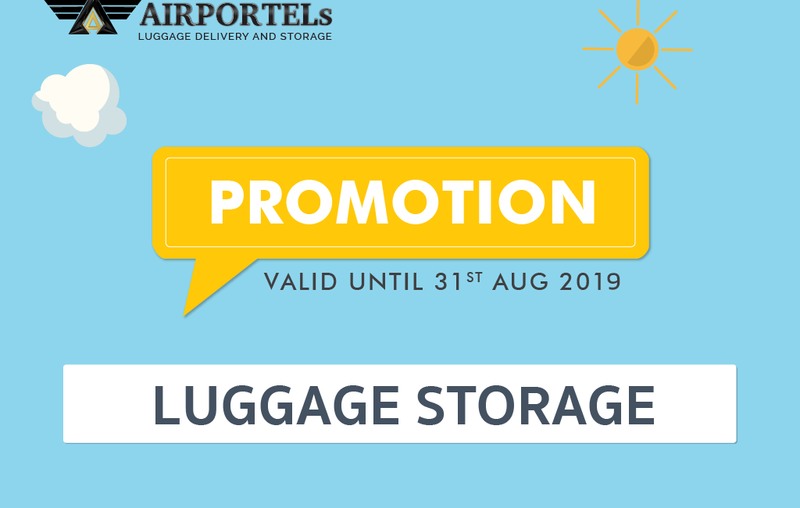 You can save time, save energy and be happy just because you leave your luggage to AIRPORTELs. It’s safe and fast. o Customers can enjoy light flight and start exploring new cities after landing. 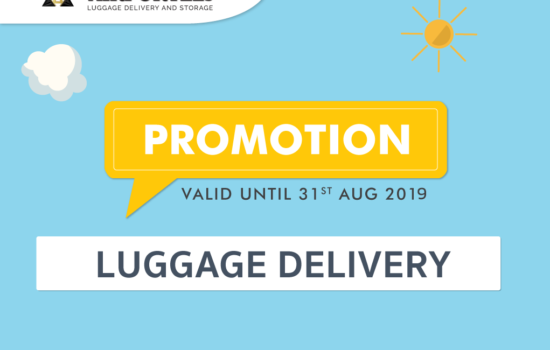 o After long day of fun, customers will find their luggage in good condition at their hotel destination after 2 p.m. onwards.